With United executives promising in recent weeks that the company would focus on building up its domestic network, the carrier just announced 47 new daily roundtrips will be added to its summer schedule, almost all of them in domestic markets. 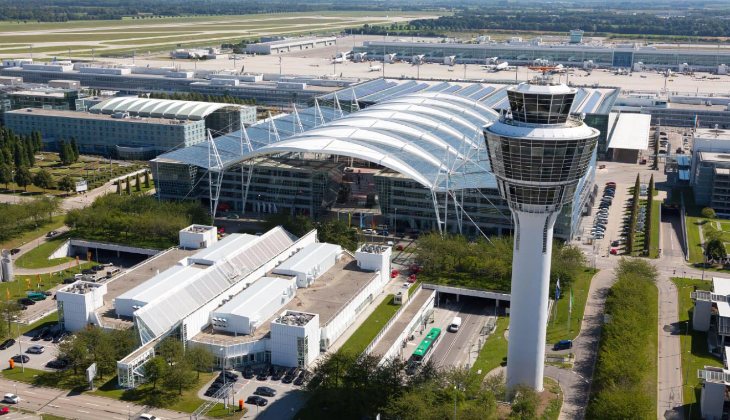 The one new international route included in the announcement is San Francisco-Munich, which will operate on a seasonal daily basis starting May 24. United will use a 787 on the route (which is already served by United’s Star Alliance partner Lufthansa). New domestic routes added to United’s schedule include five from its San Francisco hub, six from Chicago O’Hare, two from Denver, and one each from Newark and Washington Dulles. 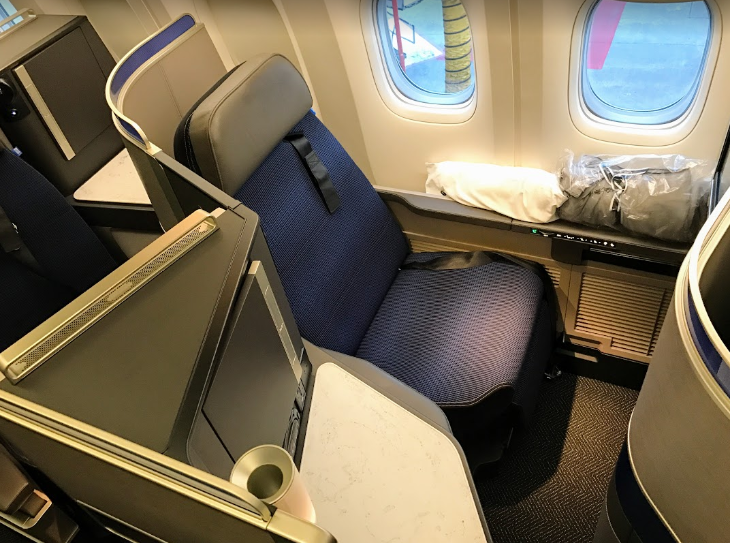 MileagePlus members should be aware that because these routes were just announced, there should be plenty of award seat availability right now. The new San Francisco routes, all starting June 8, include three flights a day to Santa Rosa, California (a very short route – 65 miles as the crow flies); two a day to Spokane; and new daily service to Cincinnati, Detroit and Hartford Bradley. The announcement did not specify the aircraft types on each route. From Chicago O’Hare, United will begin three daily roundtrips to Rochester, Minn., and three a day to Champaign/Urbana, Ill., beginning June 8. On the same day, it will start new daily service from ORD to Charlottesville, Va.; Reno; and Spokane. And on August 1, United will begin twice-daily service from O’Hare to Columbia, Mo. Other new routes include twice-daily flights from Washington Dulles to Springfield, Mo. ; daily service between Newark-Sacramento; daily flights from Denver to San Luis Obispo, Calif., all starting June 8; and daily Denver-Columbia, Mo., service beginning August 1. The company also plans to expand some existing routes from seasonal winter service to year-round operations this summer. Effective June 8, that includes San Francisco-New Orleans, Chicago-Tucson, Dulles-Ft. Lauderdale, Newark-Salt Lake City and Denver-Kona. On July 1, service from San Francisco to Kalispell, Mont. (gateway to Glacier National Park) also becomes year-round. United also said it plans to increase frequencies in 15 existing markets. United will boost its Atlanta schedule to eight flights a day from both Washington Dulles and Newark. Newark-Detroit goes up to seven daily roundtrips. 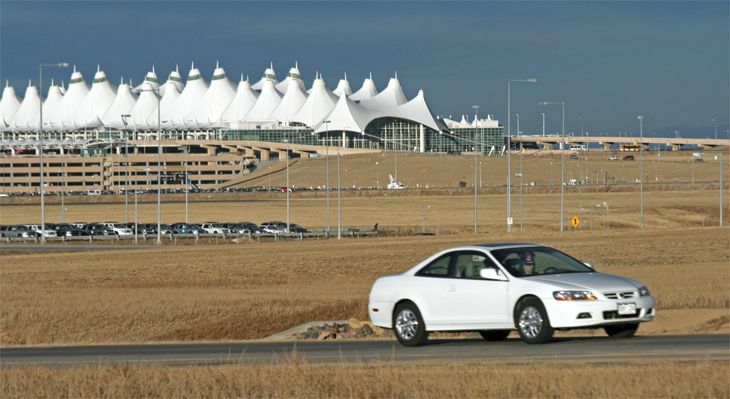 The new daily frequencies in other markets include Denver-Albuquerque (5); Denver-Ft. Lauderdale (2); Denver-Orlando (4); Denver-Tampa (2); Newark-Portland, Ore. (2); Dulles-Jacksonville (3); Dulles-Providence (4); Dulles-Portland, Me. (4); Dulles-Roanoke, Va. (3); Dulles-Charleston (S.C.), 3; Chicago-Ft. Lauderdale (3); and Chicago-Ft., Myers (2).